It's July 1 and Yes we are in the official countdown to our 3rd CrunchDay! 3 years of blowing your mind with delicious treats that are the remix to what your average snack wish it could have been when it was younger. HA! 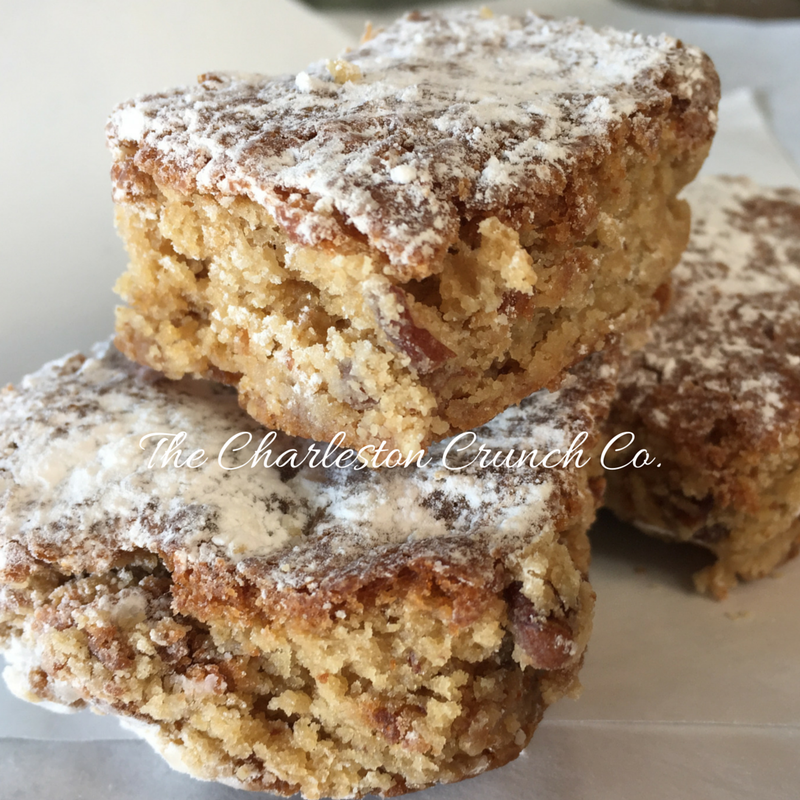 We are featured on Your Holy City Hostess and you can get your monthly fix starting now through our birthday on Dec 1...just in time for the holidays! 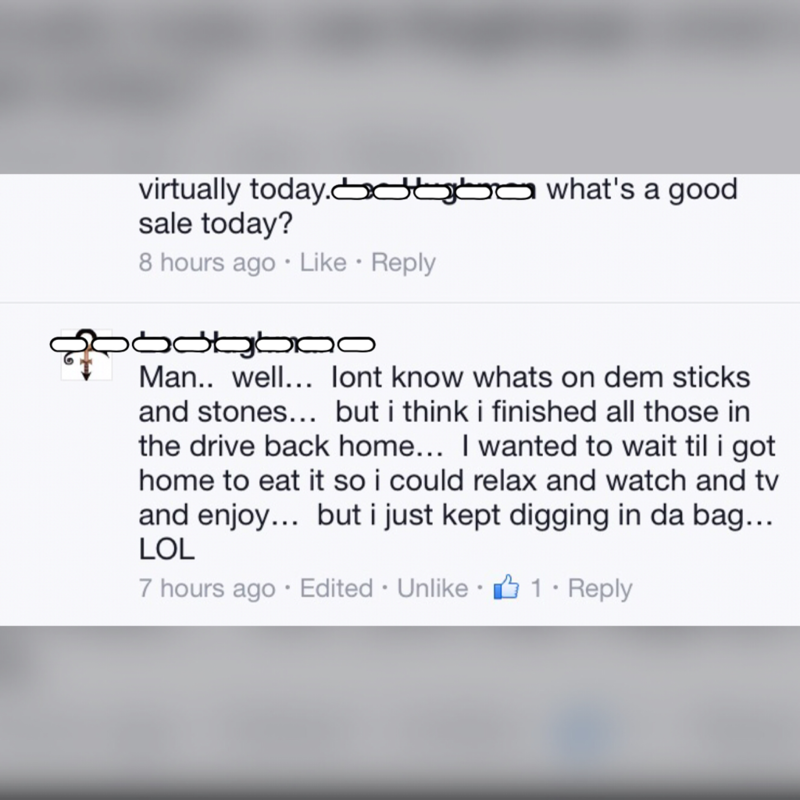 Crunchhead side eyes Sticks N Stones! LOL! This one's for you! And I have protected your anonymity so folks don't stalk you for your stash! 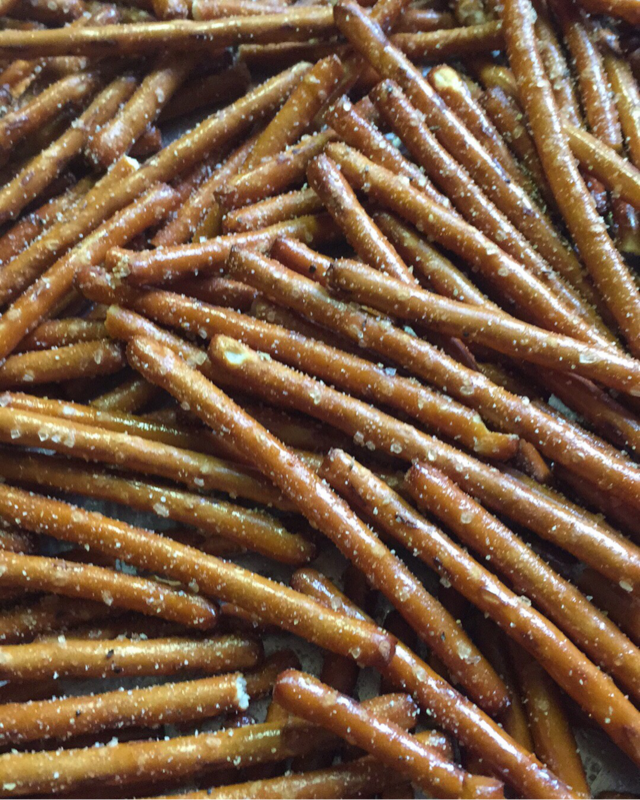 ​We just got finished poppin some fresh popcorn, drizzled with Carolina Chocolate and tossed with some Lowcountry Pretzel sticks...that's our Sticks N Stones! Enjoy a stash shipped right to you for $4!! YES $4!!! Shipping included! Sale is over in 24 hours or until it is sold out..whichever happens first! This is our way of saying thank you for a great month in Charlotte, Lithonia, and in Crunchburg (code name for the internet)! Thanks a Crunch!! We know you love a sale and any time there are some extras from a big order, we offer you the Crunchilicious benefits! FREE SHIPPING on our Mystery Crunch Bag! Simply send your payment and your shipping info here and you'll be crunching in no time! Enjoy! Charlotte NC we are bringing some Carolina Love your way Saturday April 16! 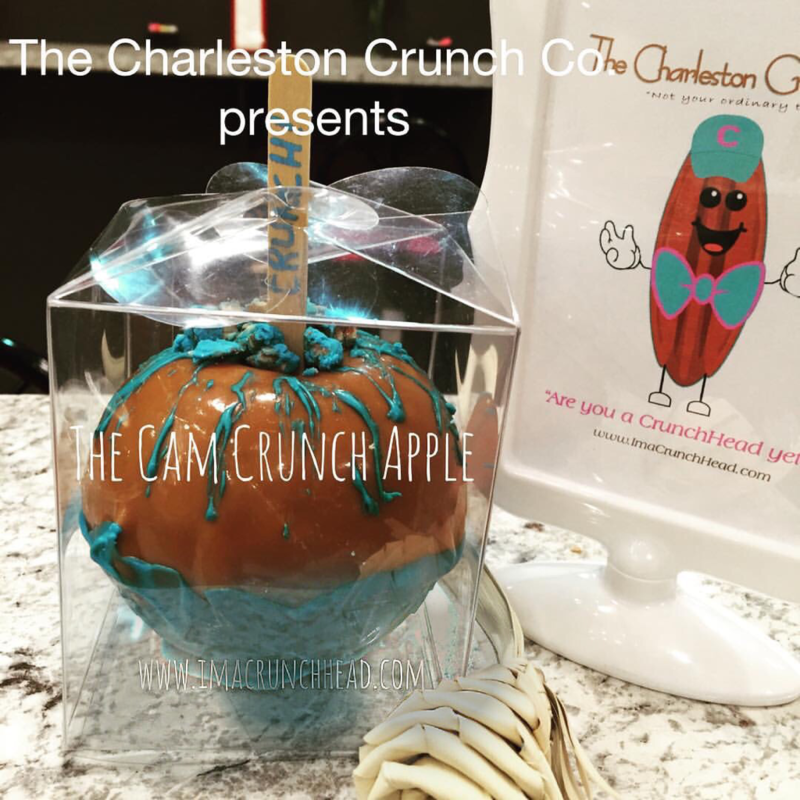 Come Crunch with us at the C3 Lab on Distribution St in the South End of the Queen City! 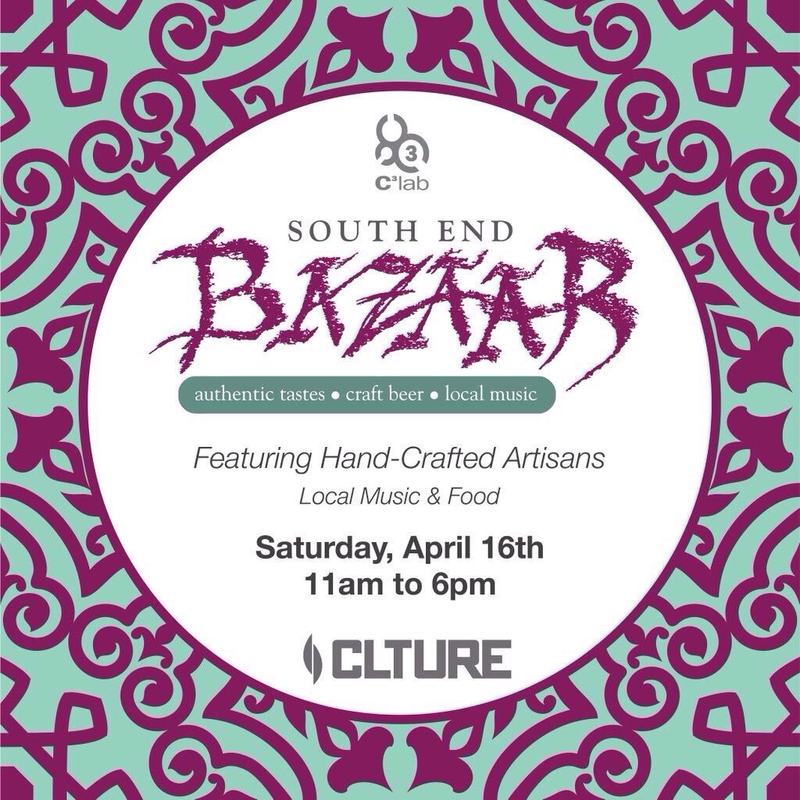 We will have pralines aka Charleston Crunch, Lowcountry Pretzels, Sticks N Stones, Red Velvet Smooches and of course the BEST Chucktown Chewies this side of the moon! 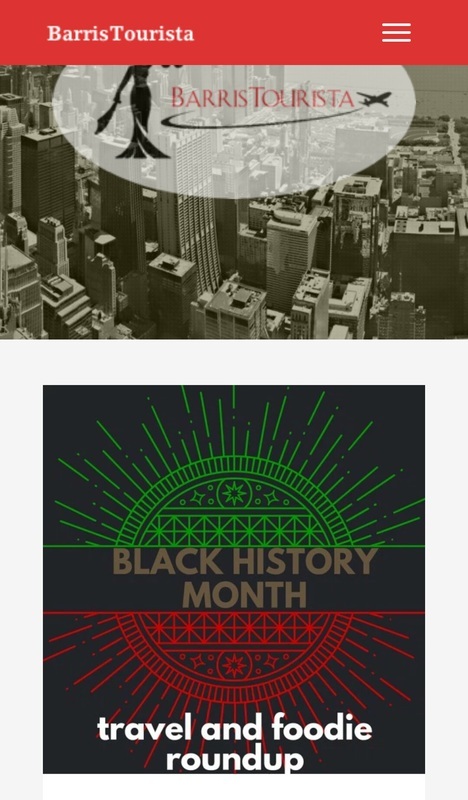 Show us this blog post on your mobile device and get $1 off your purchase! 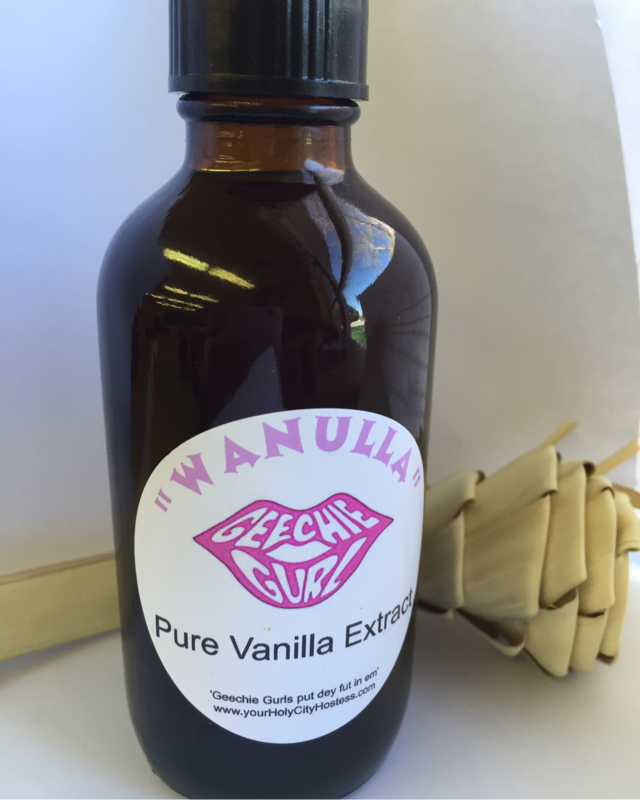 We will also have one of our weapons of mass seduction...our custom made pure vanilla extract Wanulla by Geechie Gurl! This is what makes our chewies soooo scrumptious! Get your bottle before the sell out! Tell Cam Newtown we wanna convert him into a Crunchhead! Got a lil somethin for him. We have the same basic colors as the Panthers so it will alllll work together! Lol See ya Saturday! You never know what you might get! I did some baking for a larger order and have some leftovers. I can't eat it all...**lying through my teeth* so I shall share! You know I love a SALE! Get today's special of a mystery CrunchBox! 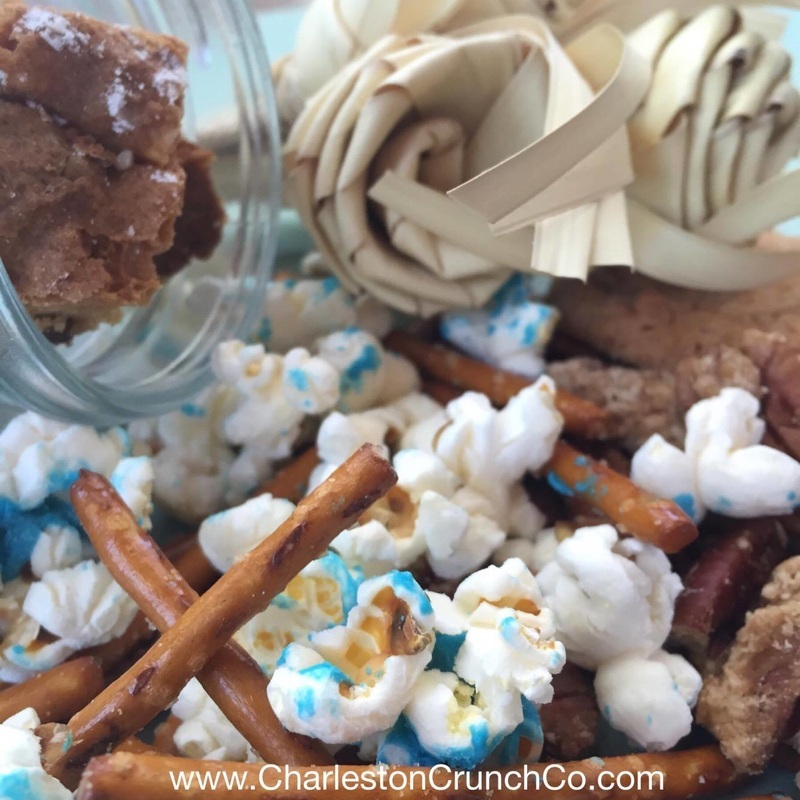 Could be pralines or chewies or Lowcountry Pretzels, or cookies or Sticks & Stones (featuring pretzels and chocolate drizzle popcorn) or a combination of them all! $12 AND FREE SHIPPING! ONCE THEY'RE GONE...THEY'RE GONE! Use the BUY NOW button below for the sale! 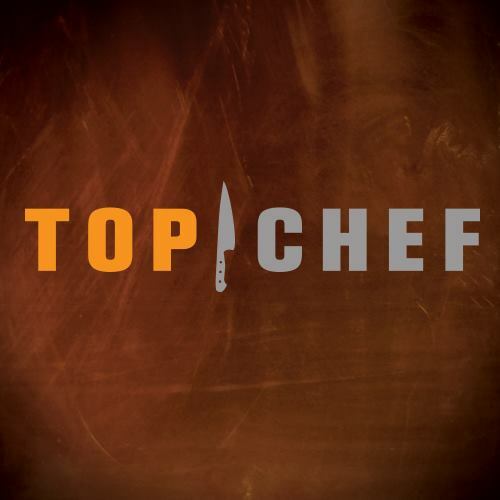 If you haven't already heard the news, the culinary competition Top Chef, that airs on BRAVO channel will be filming in Charleston, SC for the next season. 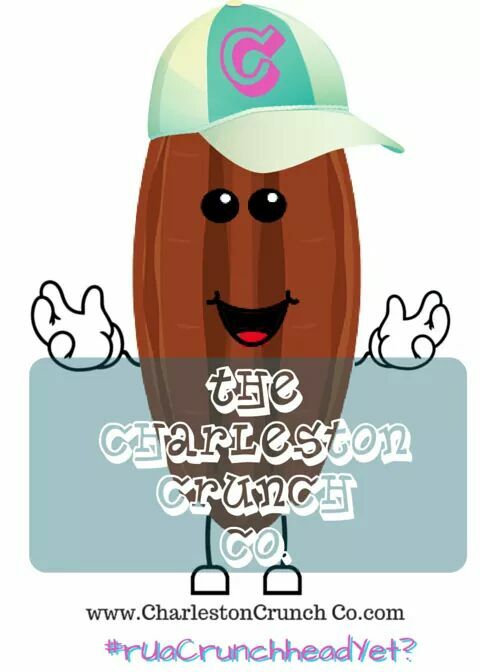 Now we know there are soooo many famous local landmarks and people here in the city that I am sure they will incorporate into each episode, however we, The Charleston Crunch Co., have our own ideas and requests to make the next installment worthy of standing ovations by the time the credits even think about rolling. 2. Have a challenge where the chefs work with our Undercover Chef students. 3. Have a room full of Family and Consumer Sciences educators (current and retired) to give awareness to our profession which is where most students begin their interest in the culinary career. We get overlooked too much. It's not your mother's Home Ec. 4. Use Fresh Future Farm as a location for a challenge. We can't forget the work being done in our communities or the small businesses that could use the funds to continue the work. We're sure "Southern Charm" takes care of the well known places. Sharing is caring! 5.Just don't forget about the little people, known as the native Charlestonians who make the Lowcountry what it is. We're excited to have them filming in the Holy City. Maybe they'll need some good ol' Chucktown Chewies! 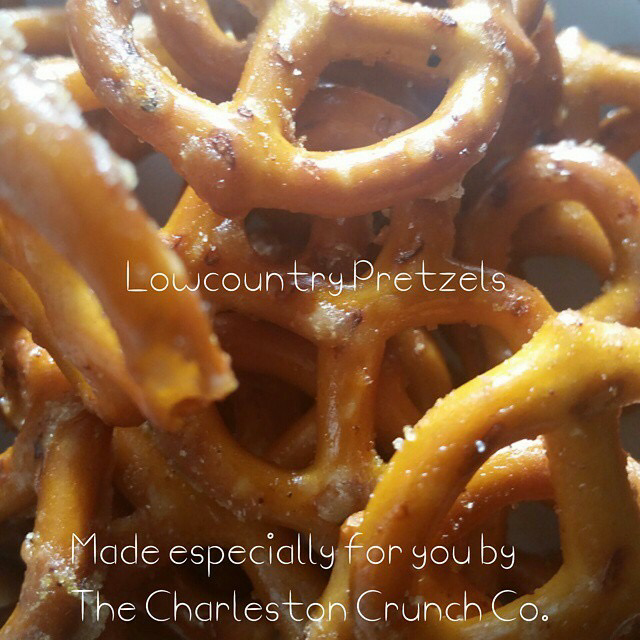 We have gotten some funny emails about how some others have tried to recreate our Lowcountry Pretzels! We have done the testing over and over until we get the taste PERFECTED...then we repeat that formula! We are only a click away so just order some here. What are some of your food experiments gone wild? The Crunch Just Got Louder! Tooting our own horn is something we do often. Hey, we work hard and our treats are delicious so it is mandatory according to our policies and guidelines. I am probably lying but it sounds good so we will go with it. Well when others begin to join our horn tooting society, we rejoice! We've been featured on Tyra The BarrisTourista's blog!! 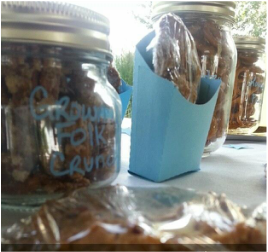 Check out the post and be sure to let her know you are a part of the "Crunchhead Crew!" We don't ask questions. We just deliver! You still have time to put a smile on someone's face. 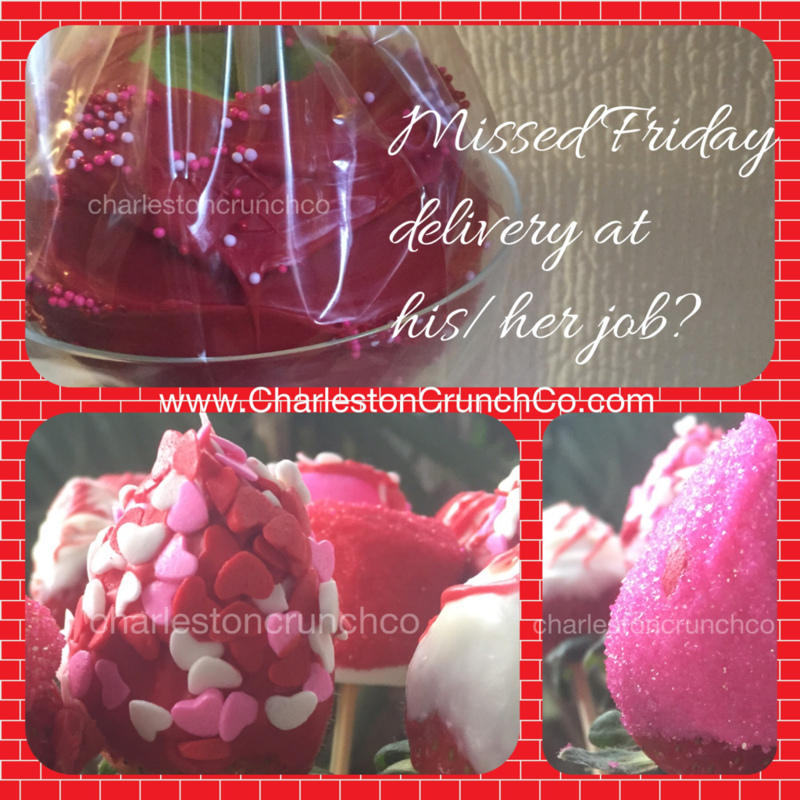 Need help coming up with a good reason your delivery is AFTER V-day? Got ya covered. Want to make a big deal out of the day after because of the night before? It's handled! Need to break up but with dignity? Yup we specialize in making uncomfortable situations bearable. 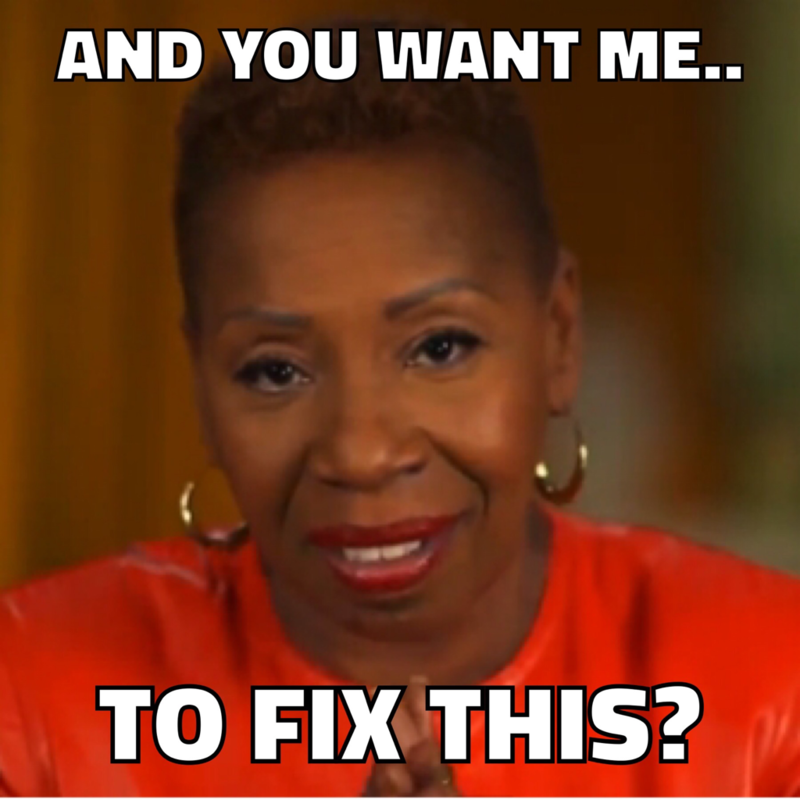 Just let us know what you need done and you are good as gold! Just pay the deposit below to secure a delivery spot (we have 10) and get your order added to the line up! We will take care of the rest! The fat lady never sings around here...she lip syncs anyway! 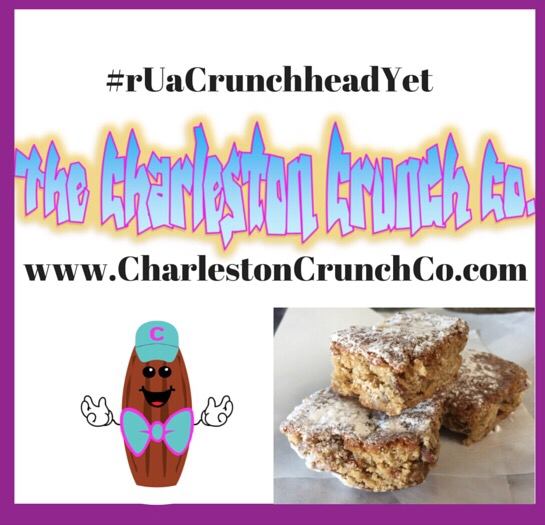 This is all about our Crunchheads and our Undercover Chef service project! We just work here!